Flat Line Alert On A Heart Monitor. Stock Photo, Picture And Royalty Free Image. Image 40334949. 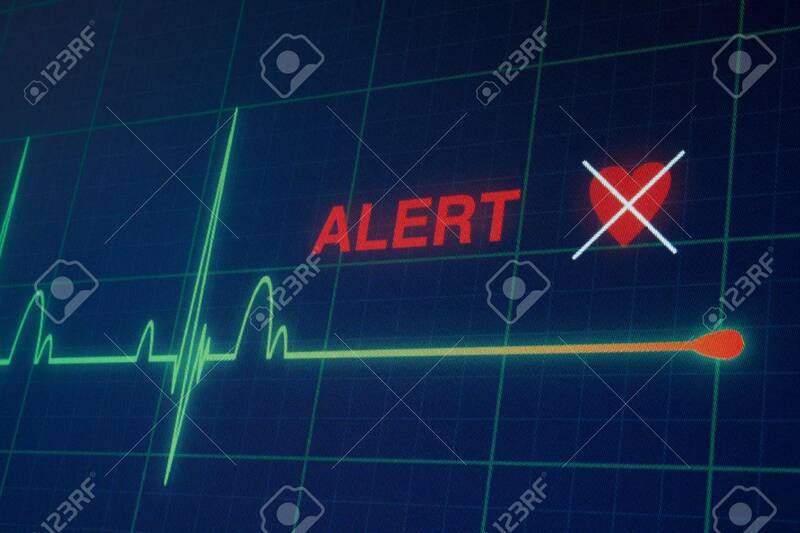 Stock Photo - Flat line alert on a heart monitor. Flat line alert on a heart monitor.